Selling may not be the “oldest profession in the world”, but it’s close. It’s still one of the best ways to make money, and success goes to the one who masters it. 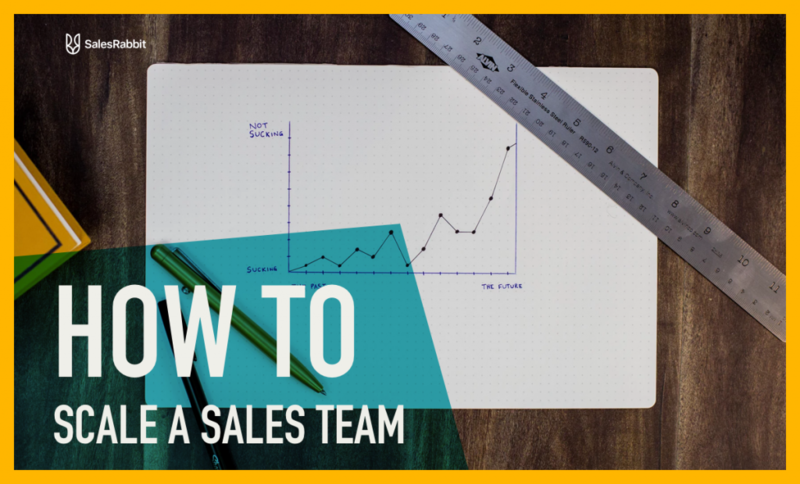 Here are tips from some of the masters on how to sell more and succeed in business. 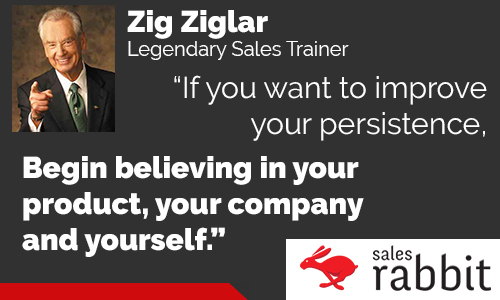 Sales legend Zig Ziglar made millions in sales and sales training. Unfortunately he passed away a few years ago, but his advice is still a dead-ringer for how to succeed in this profession. 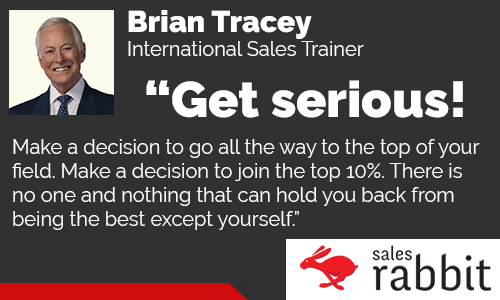 Brian Tracy is another multi-millionaire salesmen who transitioned into the training business. Get serious! Make a decision to go all the way to the top of your field. Make a today decision to join the top 10%. There is no one and nothing that can hold you back from being the best except yourself. Sales Training Tip # 11: What Is Holding You Back? 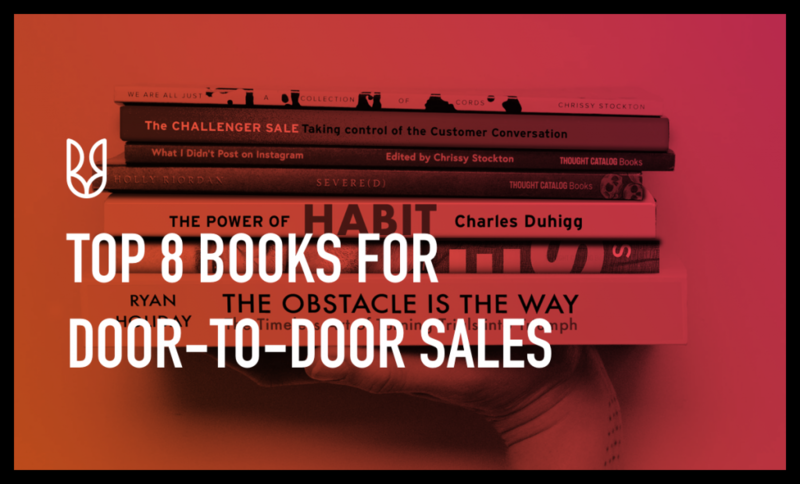 Identify your limiting skill to sales success. Identify your weakest single skill and make a plan to become absolutely excellent in that area. Whatever your answer to this question, write it down, set a deadline, make a plan, and then work on it every day. Get around the right people. Get around positive, successful people. Associate with men and women who are going somewhere with their lives. Get away from negative, critical, complaining people. Remember, you cannot fly with the eagles if you continue to scratch with the turkeys. 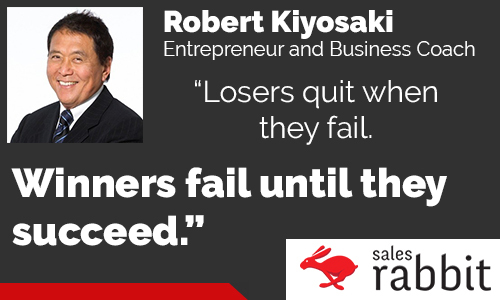 Business and entrepreneurship guru Robert Kiyosaki got his start in sales. 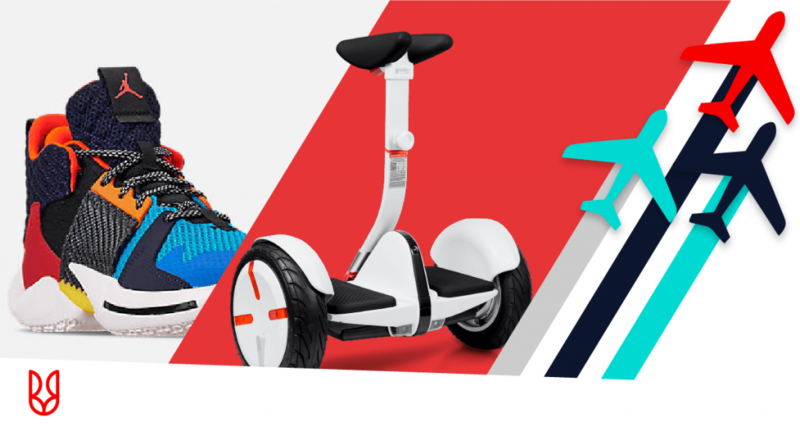 He still uses his sales skills as an entrepreneur, deal maker, and investor.